Here at BRHEEZ PRODUCTS our mission is to bring you the very best disposable tableware on the planet, but we want to make sure that "planet" stays safe and healthy in the process. 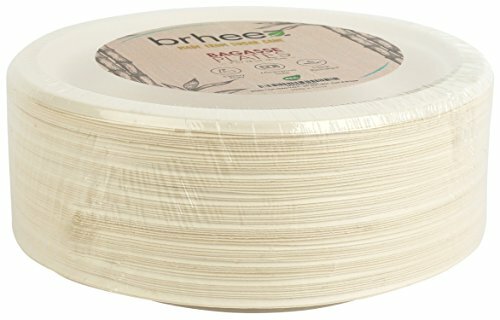 Finding quality paper and plastic products is a task on its own, let alone a replacement that won't harm the environment and clog landfills in the process. Since 2016 our family owned company has been supplying our customers with some of the highest quality eco-friendly papergood alternatives available on the market today. Each new product goes through a rigorous quality control inspection before being made available to the public. We are confident that you will be 100% satisfied with our products. 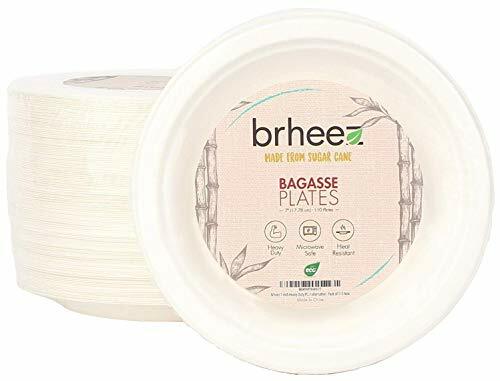 Many different fibrous plants can be manufactured into alternatives to tree-based paper and plastic products, most notably wheat, rice, hemp, flax and sugar cane. The pulp or fiber we use is the byproduct after the juice has been removed from the plants. Using the pulp means that more of the plant is being put to good use, instead of going to waste. Alternatively, paper plates are made from wood. Heavy-duty industrial processes are required to turn wood into paper products. A wood pulp mill costs 5 times as much as a straw pulp plant, and uses 10 times the energy. 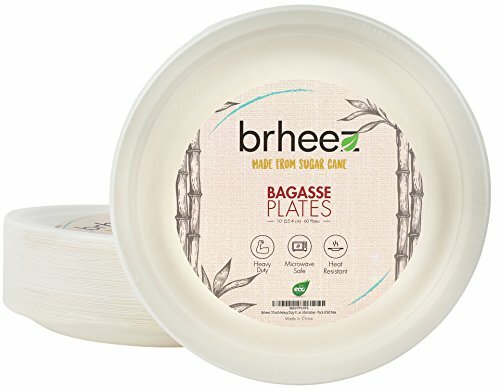 Caring about the environment is not the only reason to insist on serving on Brheez Biodegradable Compostable Tableware - our Bagasse Plates and Bowls are better than you think! 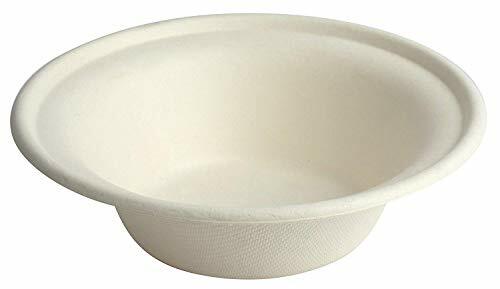 Stronger than most disposable tableware! 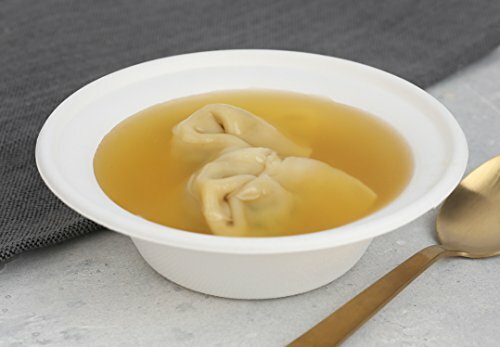 Holds hot, wet, or oily foods without leaking! Cut resistant and does not puncture easily! There's really nothing else to consider! Go ahead and click "Buy now", you won't have any regrets - we guarantee it!